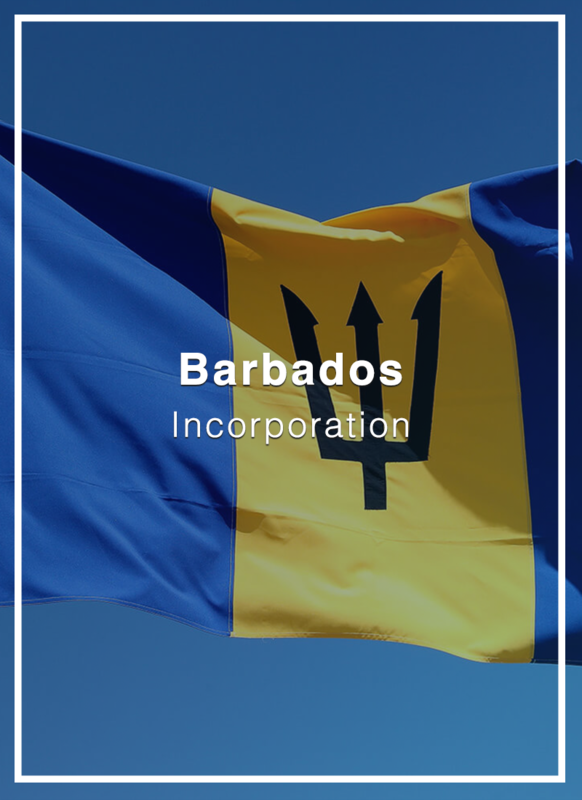 Barbados has been a popular jurisdiction for incorporating international businesses – especially for Canadians who enjoyed certain benefits under DTAs. 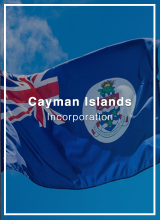 However, the jurisdiction has also gone through several legislative amendments to avoid being classified as having a ‘harmful preferential tax regime’ by the OECD / EU. 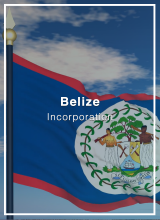 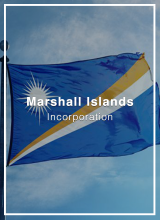 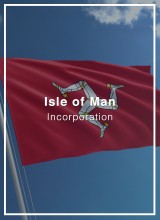 Barbados Companies are powerful tools for international trading and commerce, manufacturing operations and holding company for investments in foreign subsidiaries.